I was delighted to be asked to help judge at Framlingham in Suffolk recently. Being a Suffolk boy I am always excited to make the pilgrimage back over the border! 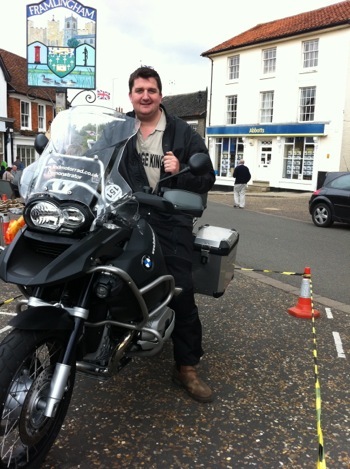 Last time I went to Framlingham it was on my pushbike – this time I had just a little more sausage hunting power with me in the form of the BMW R1200 GS Adventure from Lind Motorrad in Norwich. It was hard to even think about the sausages as I enjoyed the incredible German design and engineering on the country roads. The bike defines all expectations and despite it’s weight handles like a dream. 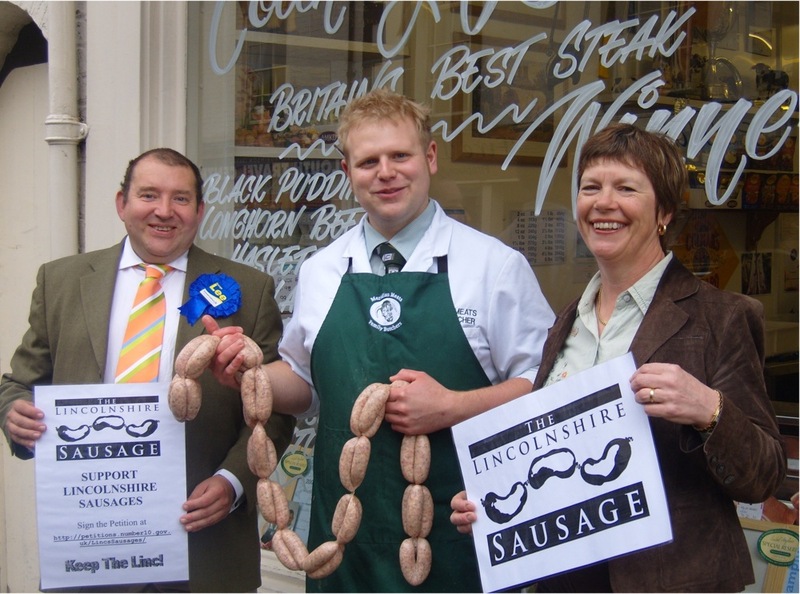 I hadn’t anticipated what a treat I was in for in Framlingham and was very excited to join the other judges in sampling 11 locally made high quality sausages. It was a very tough decision, much debated by the judges and scores were recounted and checked. 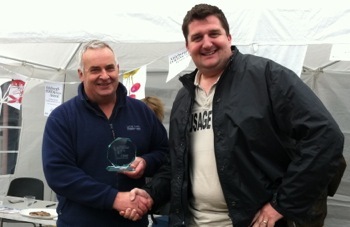 In the end there could be only one winner and that was Lane Farm Country Foods.